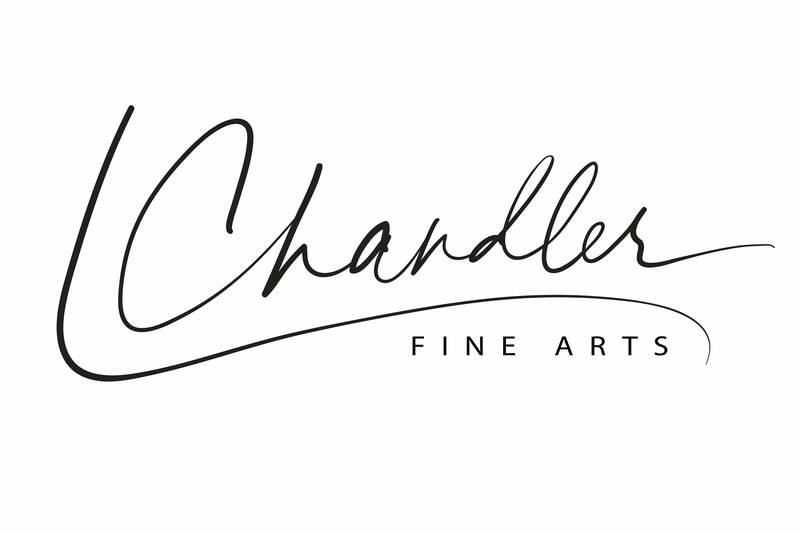 Leslie Chandler, artist, teacher, commissions, paintings, prints. I’m so pleased you’ve stopped by. I am a freelance visual artist. My artwork best expresses the joy I experience when spending time outdoors in the midst of Canada’s great natural beauty. I have such an appreciation for God’s artistry. The awe I feel when exploring beaches, forests, lakes, and mountains of the Pacific or Atlantic coastlines, the endless prairie wheat fields, the Laurentians’ spectacular fall colours or the majestic Northern night skies is equally matched by their magnificent flowers, plants, and animals. Everything points me to Him. Exploring the BC outdoors with my family was a favourite pastime in my youth, whether it be nature hikes to pick wild blueberries on a local mountainside, picnics, and clam-digging on a west coast beach, fishing, and camping throughout the BC interior or even epic sojourns accompanied by historical narratives while crossing the Canadian prairies. A typical childhood memory is sitting on a beach with my father, John Moutray, discussing the view together. 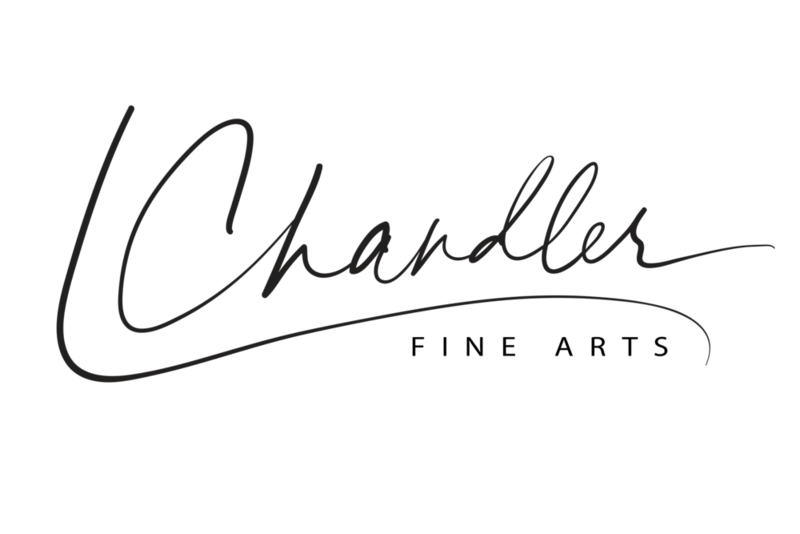 He was an accomplished professional and freelance artist and remains the source of my artistic inspiration. Even though I was merely a 7-year-old rascal, he would often talk with me as though I was one day destined to become an artist. He taught me how to really see. "What colour are the mountains along the horizon?" "Green?" "No, look again. What colours do you actually see? And what about the lines do you notice?" And a conversation would ensue with two individuals discussing colours, textures, light, appreciating God's handiwork. I had an earlier education than most in how to really see through an artist's eyes. That and my mother's eye for detail and beauty in nature have shaped how I perceive all that surrounds me. Since then, I have become a wife and a French/Visual Arts teacher, raised a son and daughter and am now enjoying my extended family and grandchildren. Throughout this time, we have lived in four Canadian provinces, enriching my appreciation for Canada's true, magnificent beauty and the enduring, gentle strength of its people. 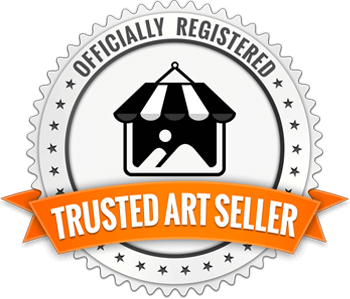 While raising a family, I always kept dabbling in art, so pervasively that I was often asked, "Are you an artist?" Now that my children are raising their own lovable little rascals, my time is becoming more my own and I find myself engaged in all things creative. The first order of business: to transform my daughter's old bedroom into my art studio! I have collaborated with friends at church and school on stage designs, I have taken on commissions for paintings, and I feel mightily privileged to teach Visual Arts to middle school students here in Ottawa, where I now make my home. 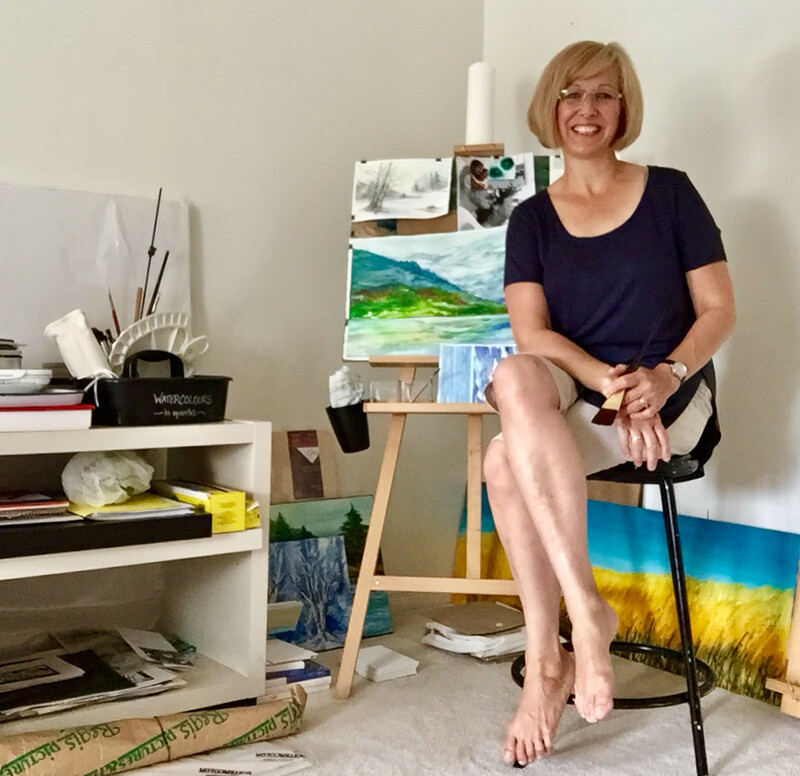 I am surrounded by incredible artistic creativity throughout the Ottawa-Gatineau region and am so thankful to have so many artistically talented friends. I am constantly inspired. 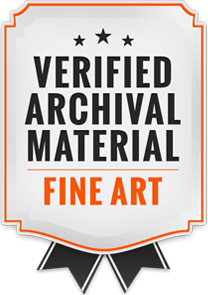 Today, my artwork is in private collections across North America.